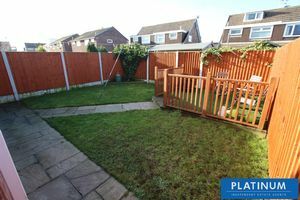 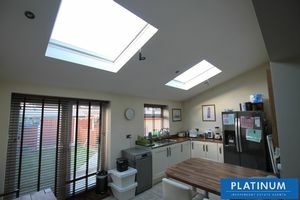 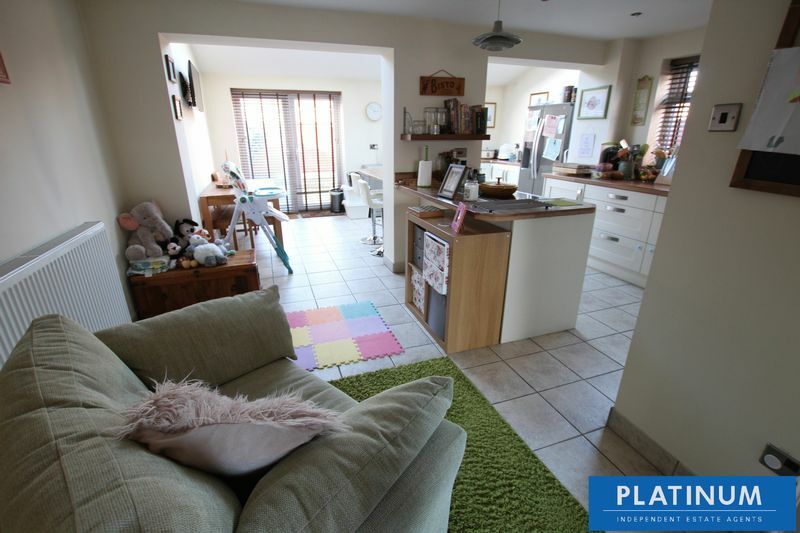 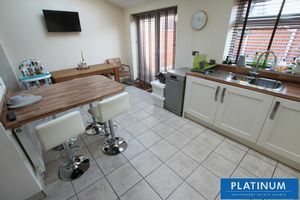 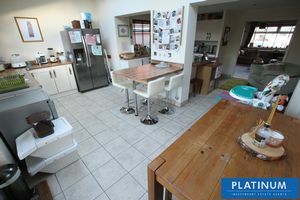 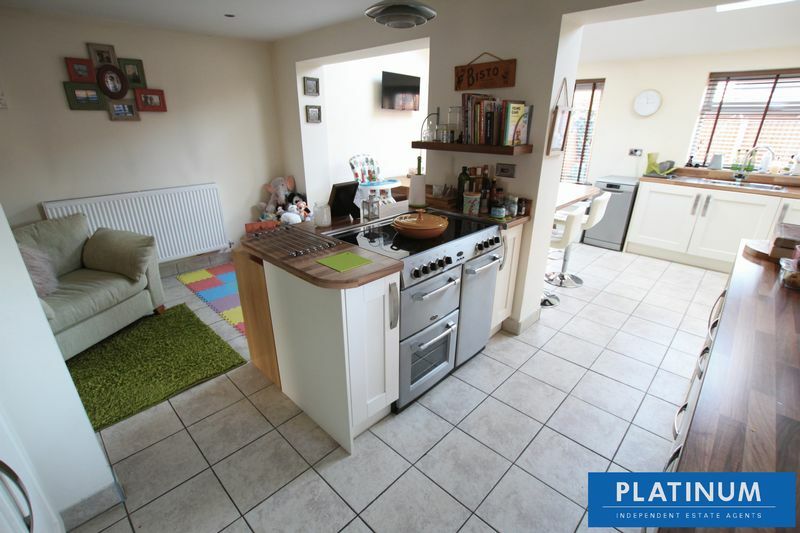 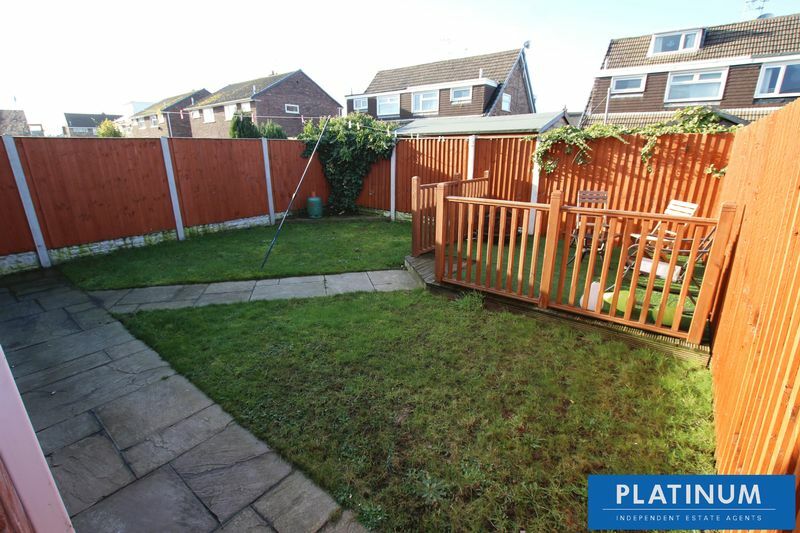 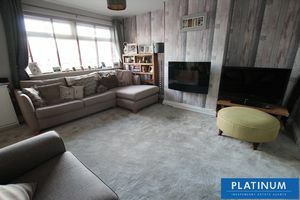 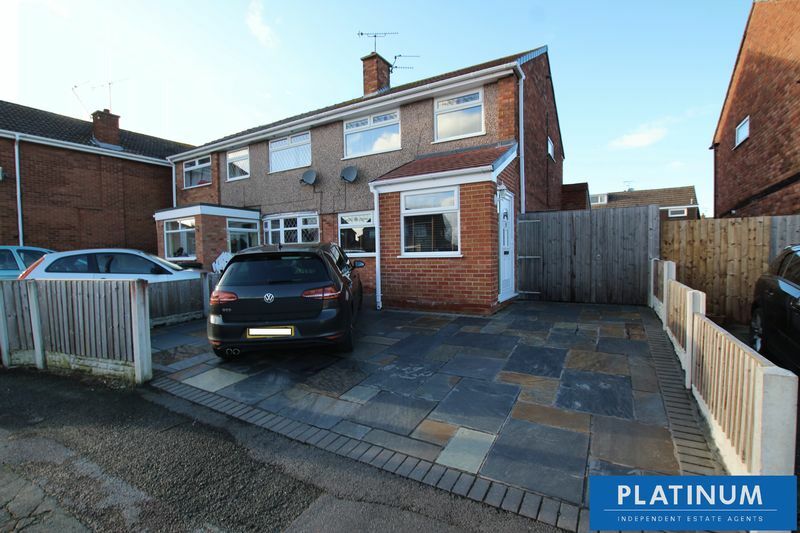 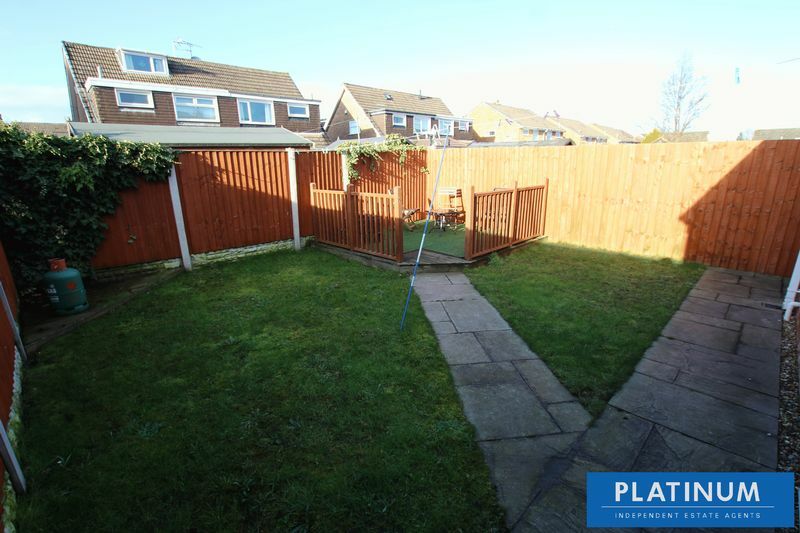 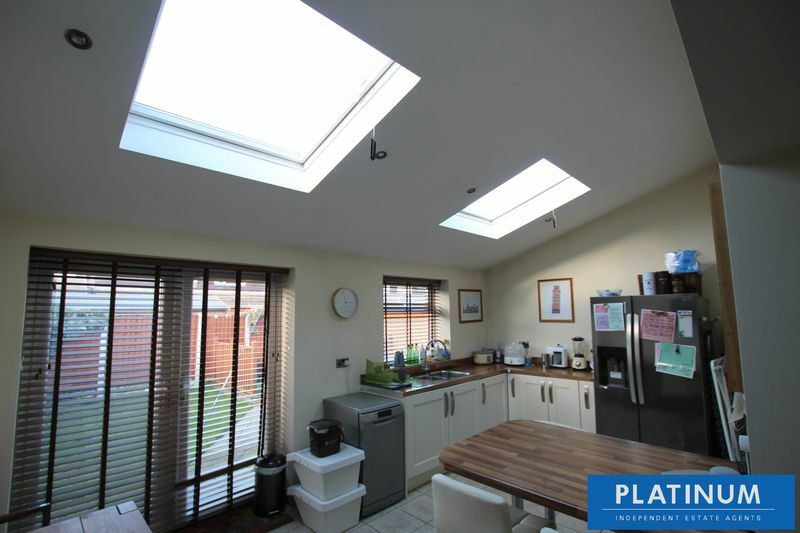 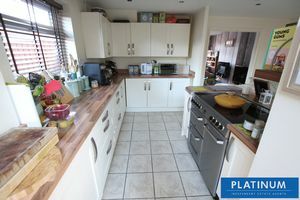 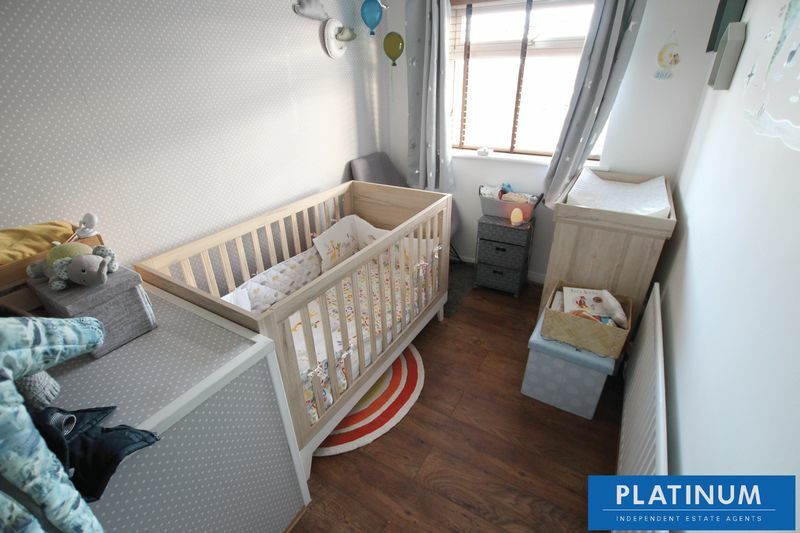 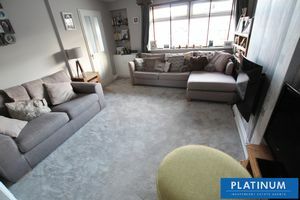 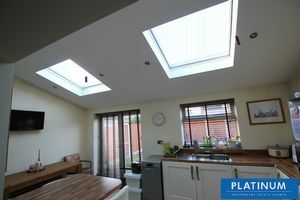 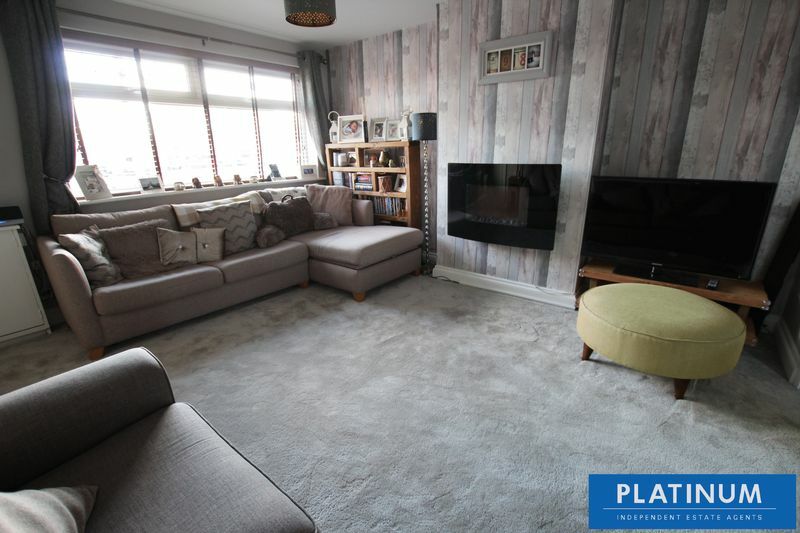 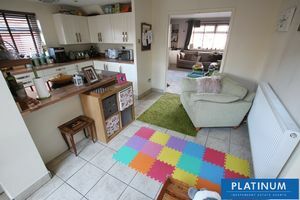 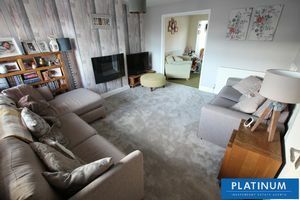 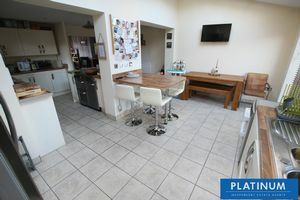 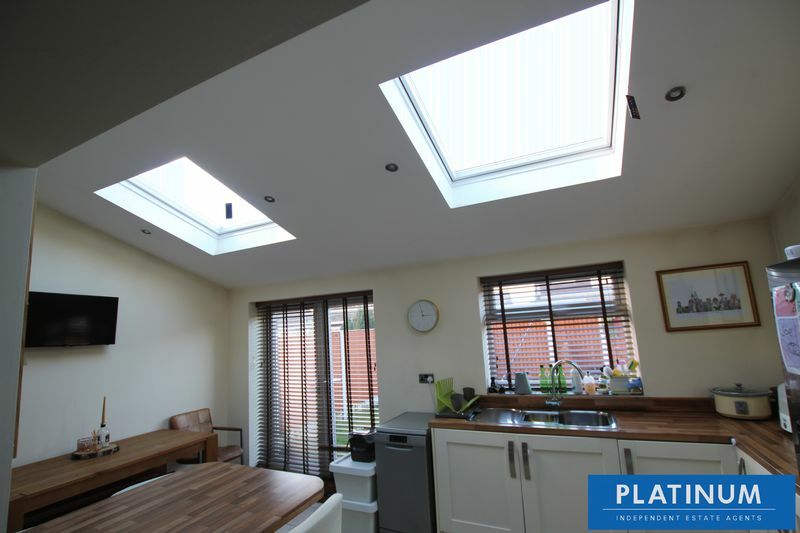 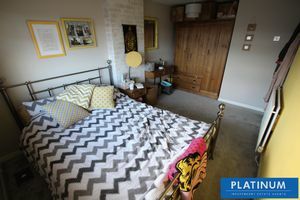 Platinum are delighted to offer onto the market this fantastic three bedroom semi detached property. Located within a quiet cul de sac in the highly sought after location of Great Sutton, this superb property benefits from a stunning open plan kitchen/Diner/Sitting Room, contemporary bathroom and boasts combination boiler & UPVC double glazing. 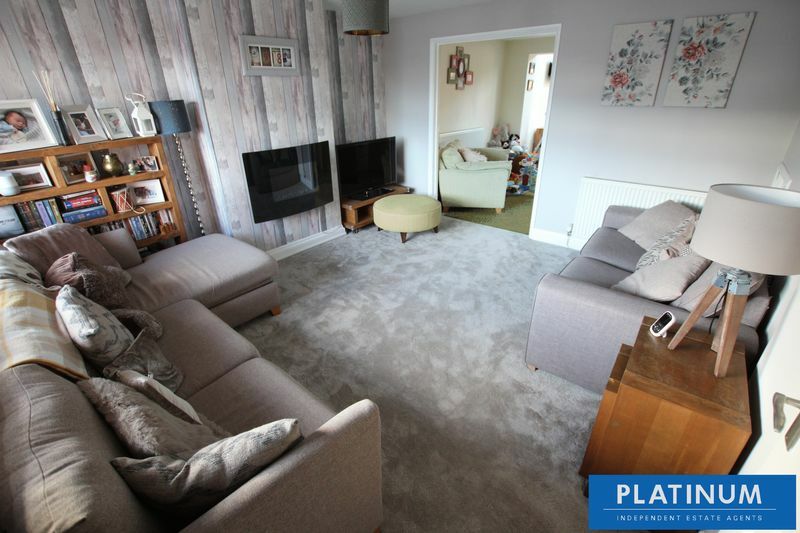 Offering ideal family living accommodation, the property briefly comprises: Entrance Hall, Lounge, Kitchen/Diner/Sitting Room, Landing, Three Bedrooms, Bathroom, driveway providing off road parking and rear garden. 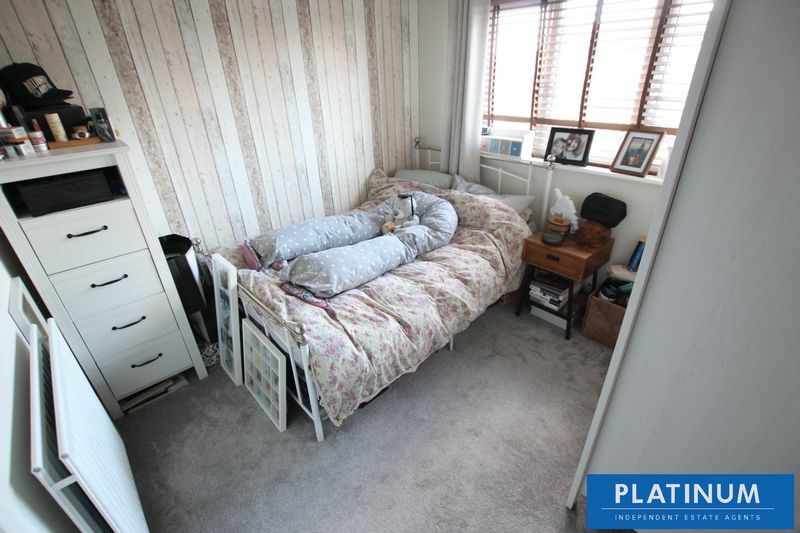 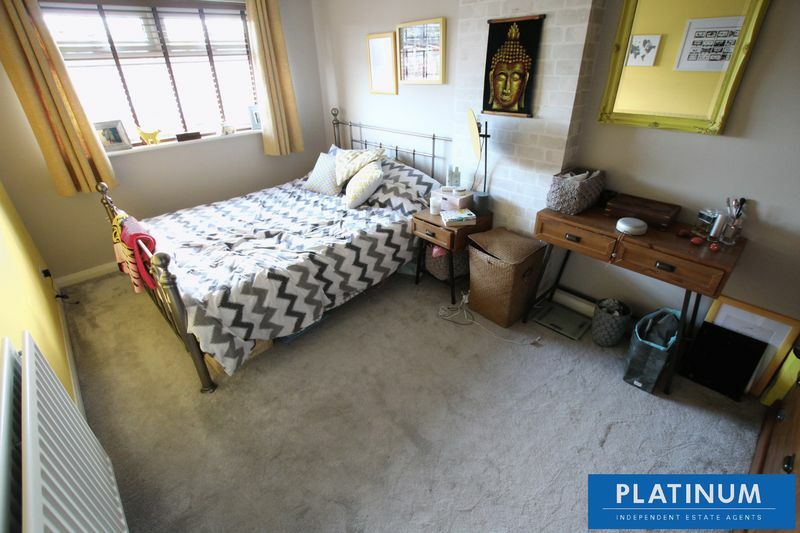 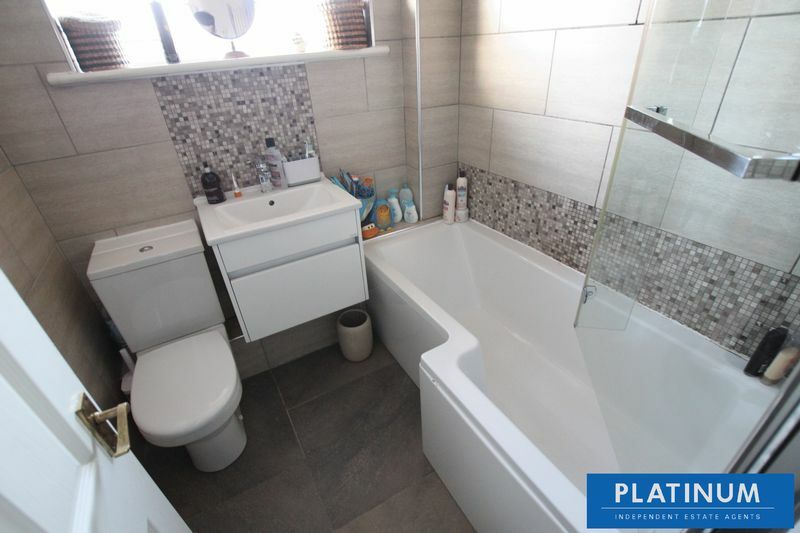 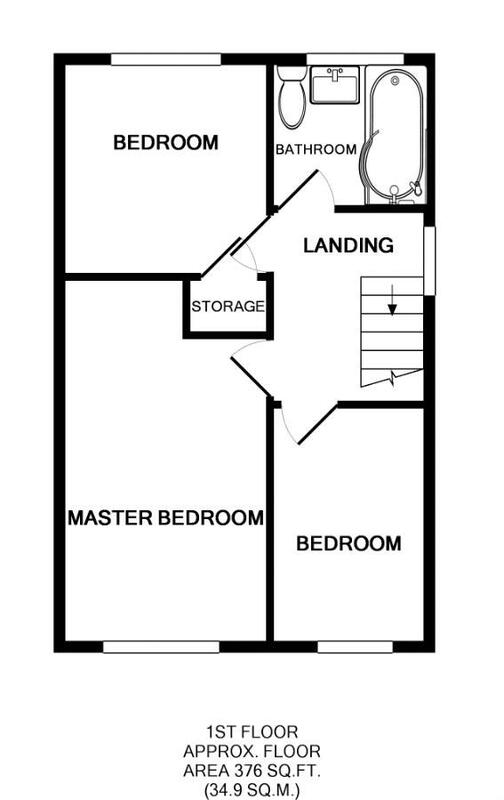 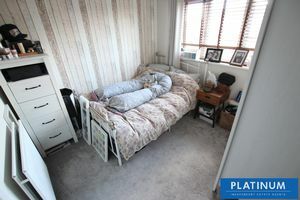 With UPVC frosted double glazed window, chrome heated towel rail, fully tiled walls & floor and three piece bathroom suite: WC, wash hand basin with mixer tap set on drawers and 'L' shaped bath. The front of the property has a driveway providing off road parking. 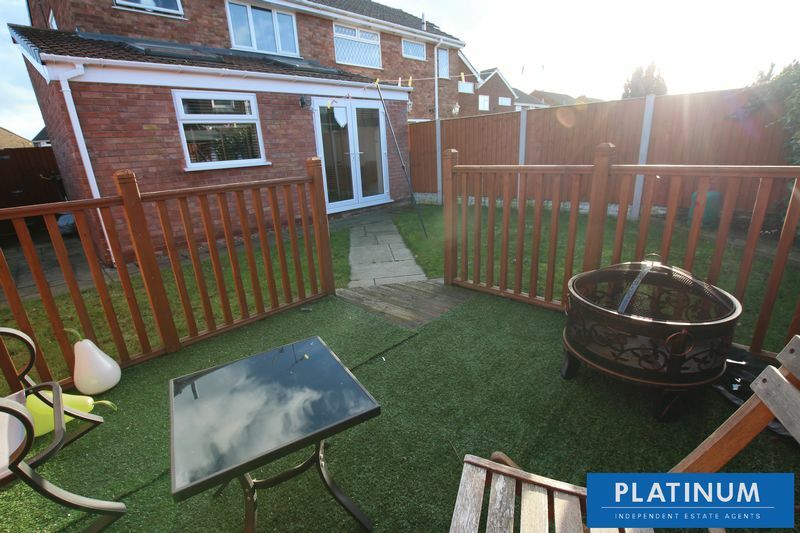 The rear of the property is laid to lawn with a timber decked seating area and timber fencing surround.